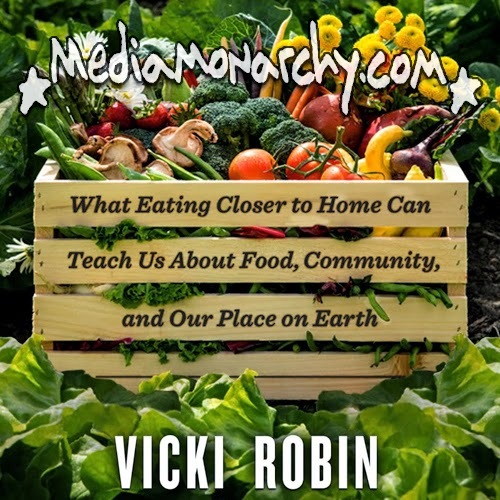 What if you tried to only eat food that came from within a hundred miles of where you live? How about ten miles? Those questions alone should have you wondering about the future of your food. Vicki Robin, author of 'Blessing the Hands That Feed Us: What Eating Closer to Home Can Teach Us About Food, Community, and Our Place on Earth', joins us one day after two counties in Oregon banned GMOs and three days ahead of the second annual March Against Monsanto to talk about where our food comes from - and where we're going to go get it.